We can also arrange on your behalf flowers for Mazar Sharif and chadder (Shroud) or present Sandal wood in Mazar Sharif. Also we can arrange for lungar (Feeding) the poor people. Also arrangements can be made for Haqiqa and Bismillah Sharif. The Ajmer Sharif dargah also organise marriages for poor people as well as Education “Taleem”. The Darbar Sharif arranges for all poor tourist in Ajmer sharif , lodging boarding, Transportation and food clothes for the poor people. Also provided are tickets for railway & bus and other expenditure while at Darbar Ajmer Sharif. This entry was posted in Ajmer sharif Urs, Annual Event, URS Sharif on Mar 10, 2019 by Syed Bashir Ahmed Niazi. This entry was posted in Ajmer sharif Urs, Monthly Event and tagged Chatti Sharif, chattie on Mar 10, 2019 by Syed Bashir Ahmed Niazi. This entry was posted in Ajmer sharif Urs, Annual Event, URS Sharif on Mar 8, 2019 by Syed Bashir Ahmed Niazi. 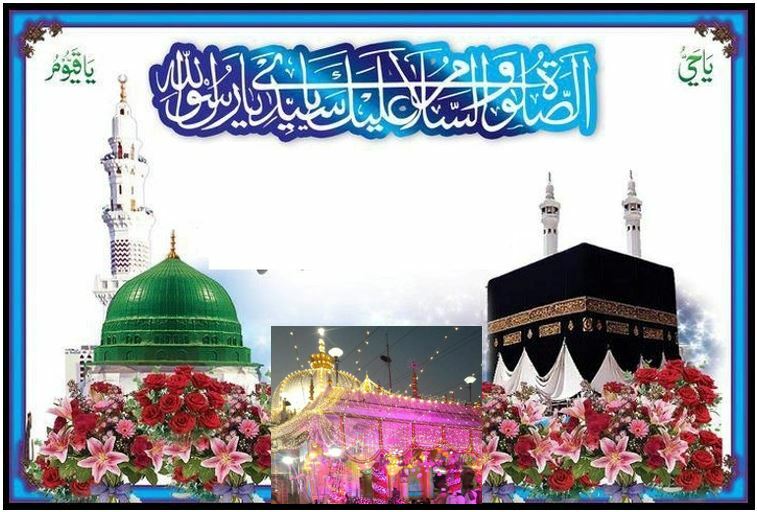 This entry was posted in Annual Event, Chishty Wali-Allah (Saints), URS Sharif on Mar 8, 2019 by Syed Bashir Ahmed Niazi. Ekisvi Sharif -Jumada al-Thani,1440 Hijri -Feb 2019. This entry was posted in Monthly Event on Feb 22, 2019 by Syed Bashir Ahmed Niazi. This entry was posted in Annual Event, Chishty Wali-Allah (Saints), URS Sharif on Feb 8, 2019 by Syed Bashir Ahmed Niazi.